If there’s one thing that separate the world class in any field from average performers is their impact, productivity and results. As we reviewed last week, legend performers demonstrate more courage. Their courage is the foundation for their actions which yield results. You can see it here in video or in the blog here. The foundation of their courage is found in the clarity they have forged and developed over time. Now, the most important element that ignite courage is what we’re going to discuss here. Courage if not ignited becomes merely “false” pride. 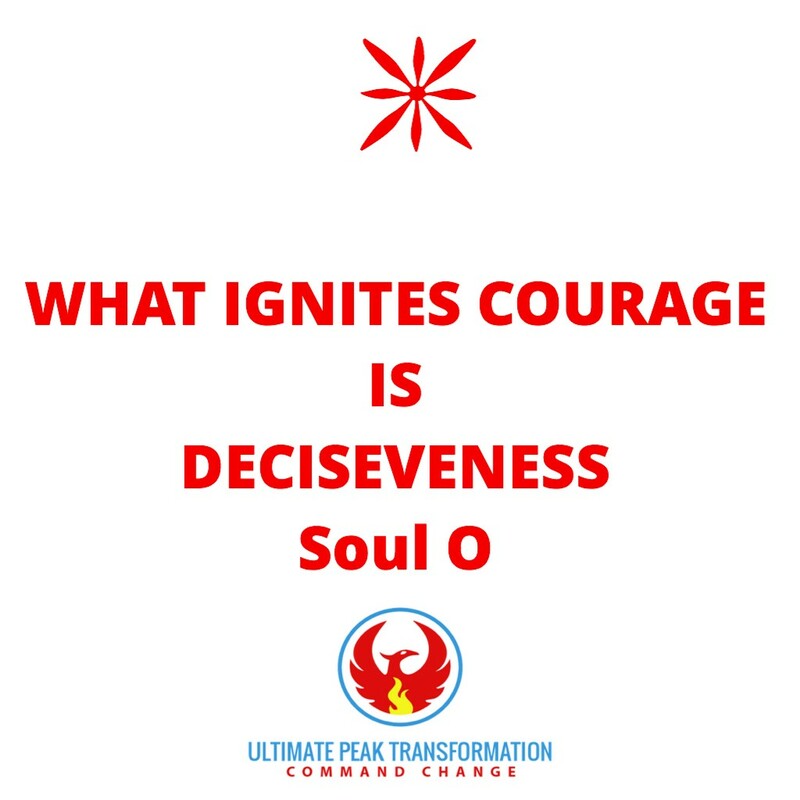 What ignites courage is Decisiveness. Decisiveness is what separates the weak leaders, players from the strongest ones in any field. Decision comes from Latin decidere, literally, to cut off, from de- + caedere to cut. What are you cutting yourself from when you decide? You are putting to bed, “other options” versus THE option that you have chosen. If you are like me, you probably like to keep your options open, so that you can take advantage of as many opportunities that exist out there. The feeling of being “constricted” can be scary especially when you have a high performer identity and feel that you have many aptitudes. In fact, one of my favorite quote from Bruce Lee is “having No limitation, as your limitation”. So how do world class differentiate and tap into the power of being decisive? We will answer this question throughout the next points below. What is important to notice are the three core mistakes that the mediocre ones make when it comes to deciding. They play, or they lead from the position to NOT “loose”. The mediocre players play NOT to lose. In a way their entire strategy is merely defensive, scarcity based, fear driven- their vision is restricted to a minimalistic view of the opportunities and what’s possible. That strategy clearly is an underlining lack of confidence and courage. It’s playing small. There’s a huge distinction I want to make, whether you are defensive player or not. The reality is, if you play to win, you know that you need to mix and match both, by being offensive and defensive. The bottom line is that if you play NOT to lose, you are already throwing the towel about what is possible for you and your dream. People that are playing to win, have a vision and have ambitions. Now the second mistake that the average performers make is they worry about how they will be perceived if their decision wasn’t right- they worry about what people will think of them. They get frozen by analysis paralysis. They know that mistake will be made, but they are assuming full responsibility of their decisions outcome. That ownership mentality is the hidden secret of world class. They know, either they win either they learn- regardless they are winning in both cases- That’s the champions’ point of view. The third mistake that the mediocre performers fail to grasp is that “not making a decision, is making a decision”. Are you aware of the decision you are NOT making? Are you aware of the options you are not letting go, but that you know you should let go? When you let go, you create more room for the new opportunities that you can welcome. This is how world class are decisive. their foundation is courage and clarity. As discussed last week, with courage, they can step into their why, and with clarity they get connected to what matters to them. The world class look in into what they want the most. With clarity you know what your priorities are. You know what matters to you. With courage, you know why it matters to you. Now with these two as a foundation, you can build on. The video here give a great perspective. Now let’s be practical. The great news is that decisiveness is something that can be exercised, practiced and improved. Let’s say you have 3 options, A, B, C, options to choose from. And they’re all equally valid options. Lock in with courage and clarity, here’s the third option that I learn from a good friend of mine. It’s called the “consider box”. It’s a way to “free” your mental and nervous capacity so you can process on your choices. The consider box allows you to choose one option and to allows you to “store” the two other choices unto a “consider box”. If you choose, let’s say option B- you would store A, and C into the consider box. Meaning as you moved forward with your option B, you will always have a time to come back and look at B, C as viable options. This trick is a way to “trick” our subconscious mind. Especially for people that wants to keep their options open as we discussed in the beginning. In a way, the power of constricting is helpful in those instances. To go deeper, we need to “limit” our options. It might seem contradictory, but not really if you analyze it. To manifest faster, “limiting” our options is like focusing like a laser beam- Like the power of condensation is what brings the rain. The tighter the pressure, the most likely brings the rain. That is the maturity, the world class leader has awakened to. They are balancing when to “restrict” their options and when to keep it open so they can get the optimal choice. Not deciding is deciding. To get out of that vicious cycle. Make sure to build on the foundation of courage, clarity, and consider box. So, you can decide faster and create more impact sooner. 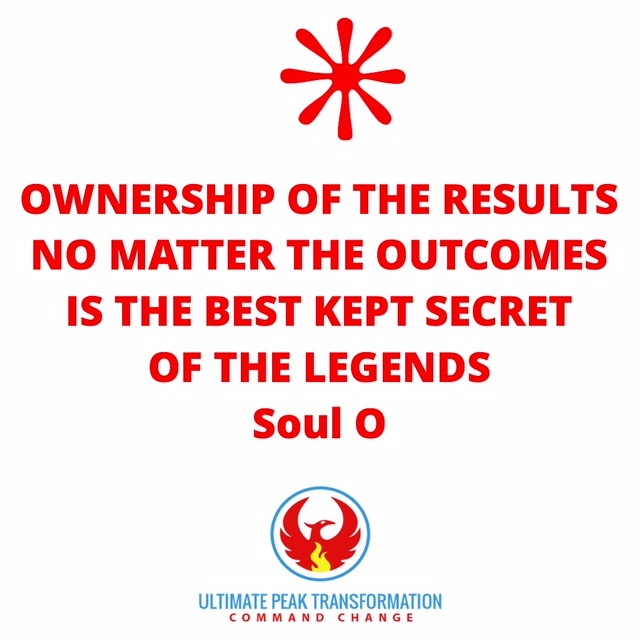 I learned this from a friend and mentor of mine, Jeff Spencer who is an Olympian and coach to lot of peak performers. This a triad for decision making. Jeff ‘s framework suggests asking yourself three questions. Is it the right time to pursue this choice? In other words, adding the time dimension is helping to weigh in about the primacy of the opportunities. Which one is more ripped to pursue? Do I have the right skills to successfully engage in it? Can I handle the accountability if the outcome is not as I envisioned? This question helps us clarify our ownership. To take full responsibility like I shared initially in the beginning. I hope with these insights, this will help you practice your decisiveness skills and do not forget, the more you train it, the better you become.